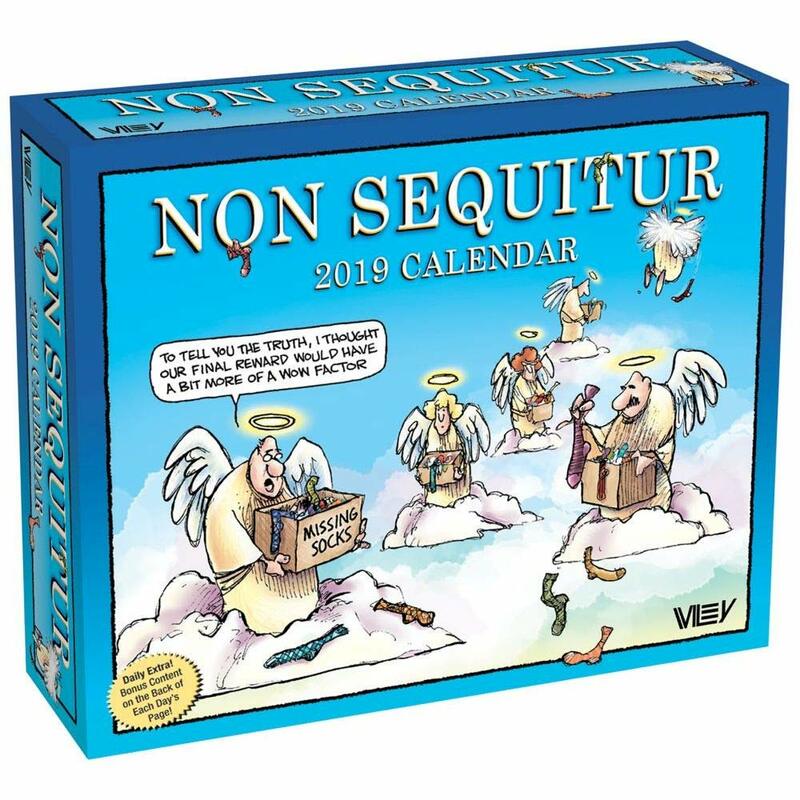 At least one US newspaper says it has dropped the syndicated cartoon "Non Sequitur” after a vulgar message to President Donald Trump appeared in it. A scribbled message in one panel of that day’s cartoon appears to begin with "We fondly say go ...” followed by the message to Trump. It’s not clear whether other publications have dropped the strip, distributed by Andrews McMeel Syndication. The company’s website says "Non Sequitur” appears in more than 700 newspapers.